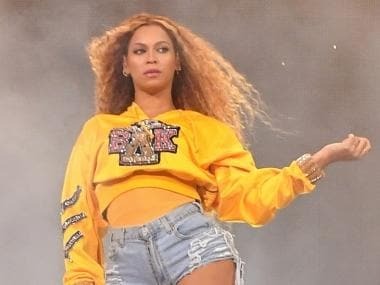 After earning four Emmy nominations in the categories of structured reality program, casting, picture editing and cinematography, Queer Eye, the popular reality series on Netflix has been renewed for a third season. 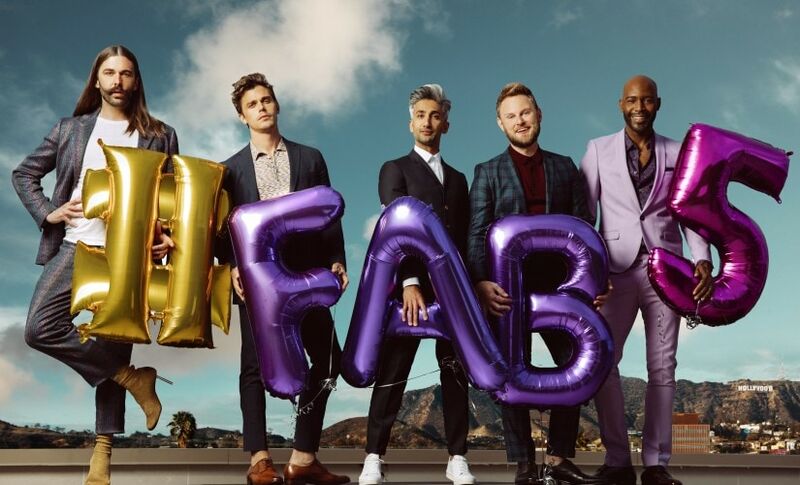 The eight-episode season started shooting on 16 July in Kansas City with latest hosts, otherwise known as Fab Five - Antoni Porowski (food and wine expert), Bobby Berk (interior design), Karamo Brown (culture), Jonathan Van Ness (grooming) and Tan France (fashion). The current series is based on Queer Eye for the Straight Guy that first aired on television 15 years ago. According to Hollywood Reporter, the original show ran for five seasons and ended in 2007 till it was picked up by Netflix. The first season of Netflix's reboot was aired in February with a new Fab Five. The Five give clueless men a makeover and advice them on how to cook, decorate their homes and dress themselves. The second season of the released in mid-June. Season three of Queer Eye is expected to arrive on Netflix in 2019. The series has been executive produced by David Collins, Michael Williams and Rob Eric for Scout Productions. Jennifer Lane serves as the showrunner and executive producer. David George, Adam Sher, David Eilenberg and Jordana Hochman serve as executive producers for ITV Entertainment.